The objective of this study is to provide an understanding of the impact of the drug regulatory review process, the reimbursement recommendation and price negotiation systems, and the procedure for controlling prices on Canadian patients’ ability to obtain insurance-covered access to new drugs for rare disorders. The essay also considers the potential negative impact of changes proposed by the federal government to Canada’s Patent Medicine Prices Review Board (PMPRB), whose primary role is to ensure that the maximum Canadian prices for patented medicines are not excessive. The study first addresses what a rare disorder is and how rareness is assessed and defined in different jurisdictions. It outlines the time and effort required to bring treatments for rare disorders to the situation where they can be considered for human consumption, and presents some examples of new drugs for these disorders. It then examines the barriers that must be overcome in order to bring new medications for rare disorders to Canadian patients. These include the national regulatory review and approval process, the pricing controls presently in place in Canada, the health technology assessment processes that make recommendations regarding reimbursement to public drug insurance plans, the system established by federal, provincial and territorial drug plans to negotiate prices with pharmaceutical manufacturers, the individual public drug plan negotiations, and the criteria that patients must satisfy before they can obtain insurance coverage. Finally, the study discusses the potential for the proposed revisions to the patented medicines regulations to be a much larger barrier to access to drugs for rare disorders than it is for more common disorders. The proposed changes to the role of the PMPRB have created much uncertainty among patients and pharmaceutical manufacturers and have the potential to delay the launch of new innovative medications in Canada by decreasing the country’s attractiveness to companies as a market for their products, especially for costly medicines, which includes many drugs designed to treat rare disorders. The changes include altering the number and mix of countries that the PMPRB uses as the basis for setting the maximum allowable prices for patented medications in Canada by excluding two relatively high-priced countries—the United States and Switzerland—in favour of countries with generally lower prices in order to decrease the prices of patented drugs. In addition, the federal government wants the PMPRB to perform assessments of the value of patented drugs based on cost-effectiveness analyses submitted to the Canadian Agency for Drugs and Technologies in Health, and to evaluate the anticipated market size of the drug over the first three to five years of use against Canada’s per-capita gross domestic product as a proxy for an individual’s buying power to assess the impact of the drug’s proposed price on patient and insurer finances. If patented medications fail these tests, the PMPRB may require price reductions. The complex processes required to bring new drugs for rare disorders to Canadian patients are already causing delays in patient access to these drugs, which extends patient suffering by failing to alleviate their unmet needs in as timely manner as possible. The creation of more barriers that will deter or delay pharmaceutical manufacturers from bringing the many new costly drugs for rare disorders in development to Canada denies both hope and health benefits to Canadian patients. 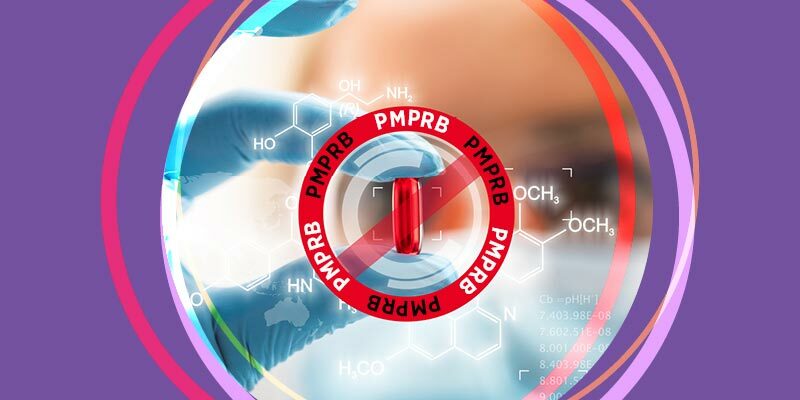 Instead of making access to new costly drugs easier, it seems that federal govern¬ment officials are presently fixated on a mantra of “affordability, accessibility and appropriate use of prescription drugs.” The proposed sweeping changes to the PMPRB are part of this trend. Rather than providing hope to patients needing costly new drugs for previously untreatable conditions, Canadian governments appear to be moving towards a basic “pharmacare” system built on a formulary of inexpensive genericized drugs and a small, restricted-access list of specialty drugs, including drugs for rare disorders, limited to those available from manufacturers willing to negotiate substantial price reductions. Canadian governments and their associated organizations should be developing inventive and coherent nationwide policies to balance timely and fair access to all drugs, but especially those for rare disorders, with appropriately competitive pricing negotiations so that drugs are accessible to Canadians who need them.